JSONP stands for JSON with padding. The padding refers the function call that wraps the JSON object. The above 2 codes just has one difference which is the function call jsonpcallback() that is wrapping the JSON. 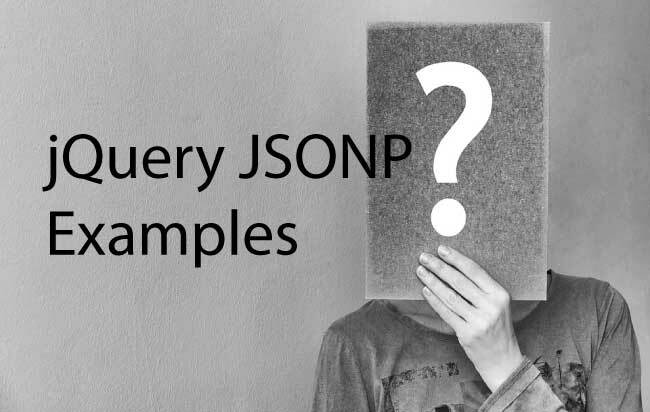 JSONP is used to bypass the Cross-Domain Request boundaries, under which the scripts that run on one domain are restricted to access the data from another page on different domain. This is also known as Same-origin policy of the web browsers. To explain this further, due to this Same-origin policy I cannot fetch JSON file which is located under somedomain.com, by running jQuery AJAX method on my domain yogihosting.com. 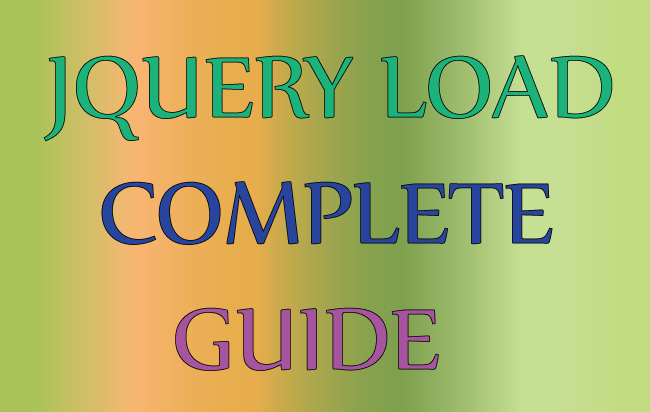 Let see how to work with JSONP in jQuery. 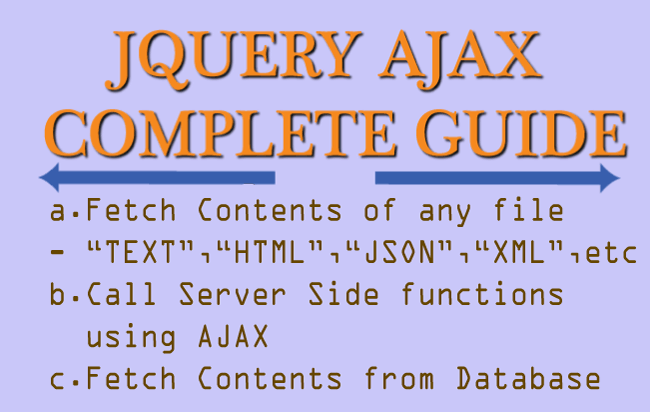 Next with jQuery AJAX method I try to fetch this file – from my local PC. Failed to load http://www.demo.yogihosting.com/jquery/jsonp/data.json: Response to preflight request doesn’t pass access control check: No ‘Access-Control-Allow-Origin’ header is present on the requested resource. Origin ‘http://localhost:32617’ is therefore not allowed access. Its contents remain the same. The wrapped function is processJSONPResponse(). In this way, now I can easily fetch a JSON file from another domain using the JSONP method. 1.Create a script tag and give its src value to the JSONP file location. 2. Append this script tag to the page head. 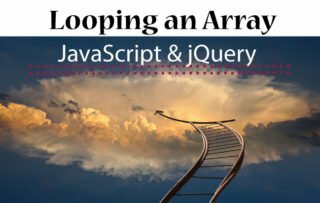 This jQuery JSONP tutorial gives you the complete knowledge of how to by-pass the Same-origin policy of web browsers. 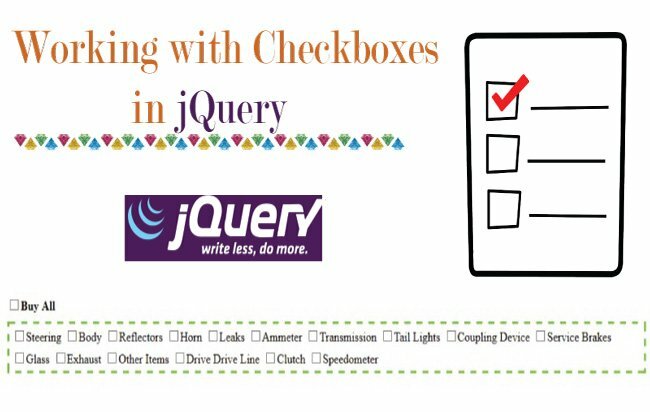 Don’t forget to check other excellent jQuery tutorials in this site.